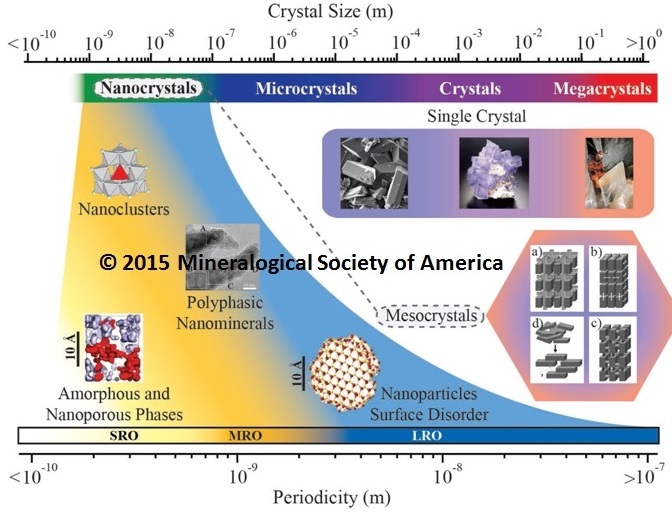 Earth's Mineralogy Unique in the Cosmos! 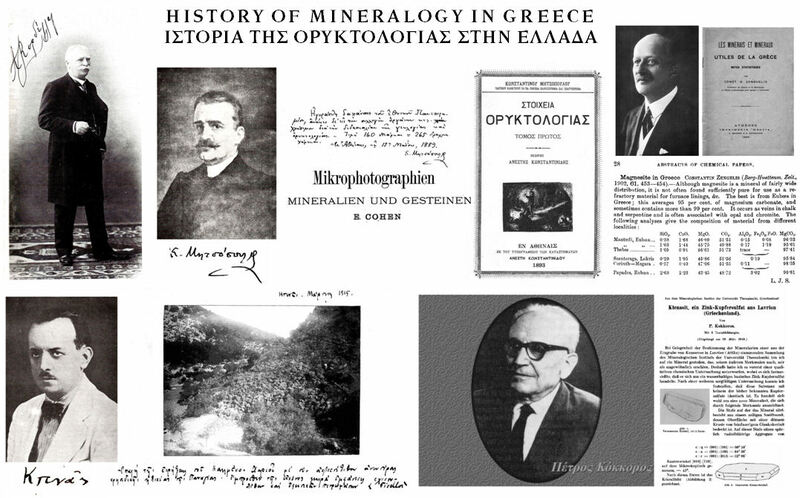 The discovery of the first natural quasicrystal: A New Era for Mineralogy? Do we need more applications of Geochemistry? 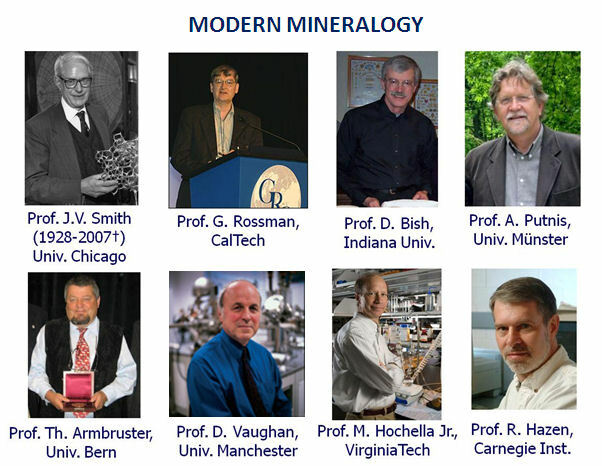 The role of geochemists in the era of "Peak Everything"